We think it is now safe to say that Clean Bandit are easily one of the most exciting bands when it comes to producing chart gold. They've got two No.1 singles with Jess Glynne already in the bag and with music like this, we're pretty sure it won't be long until that number rises. Download Clean Bandit and Louisa Johnson's 'Tears' now. 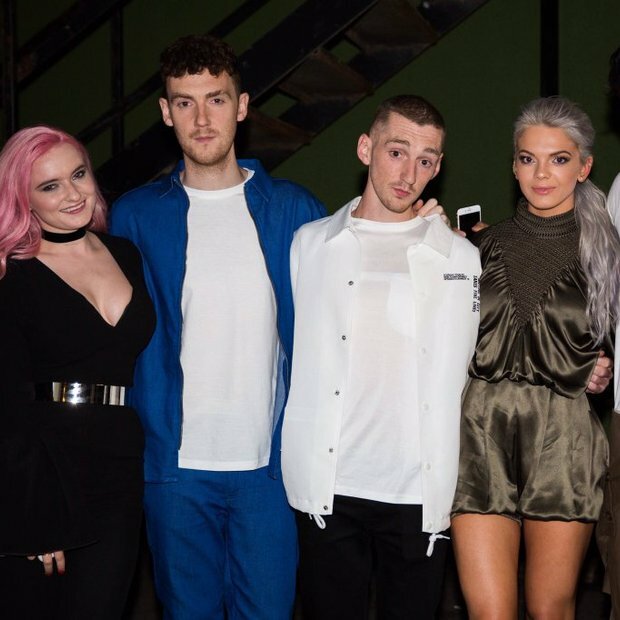 This time around Clean Bandit have hired in help from Louisa Johnson, the X Factor winner whose vocals on this track are literally out of this world. The single debuted at No.2 on the 29th May 2016 in a week where Justin Timberlake held onto the No.1 spot for a third week in a row!